Come to the Mountain and see why folks say, "Its a great day on the Mountain, and why folks rave about this gorgeous mountain home! 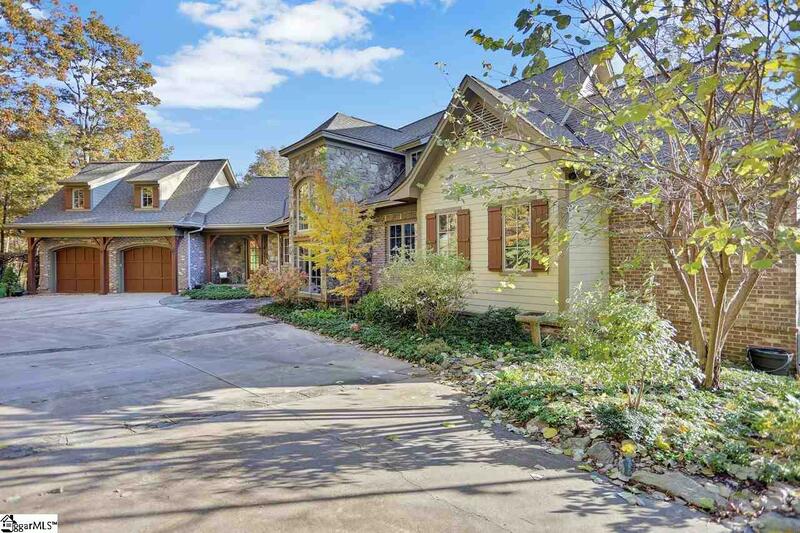 Nestled among the beauty that exists on Glassy Mountain, youll find this craftsman style, three bedroom, 3 full bath luxury property. The main level is a sight to behold as soon as you drive on the property. Beautiful Hardboard siding and stone create the emotion you want to feel when you know youre about to see a great home. 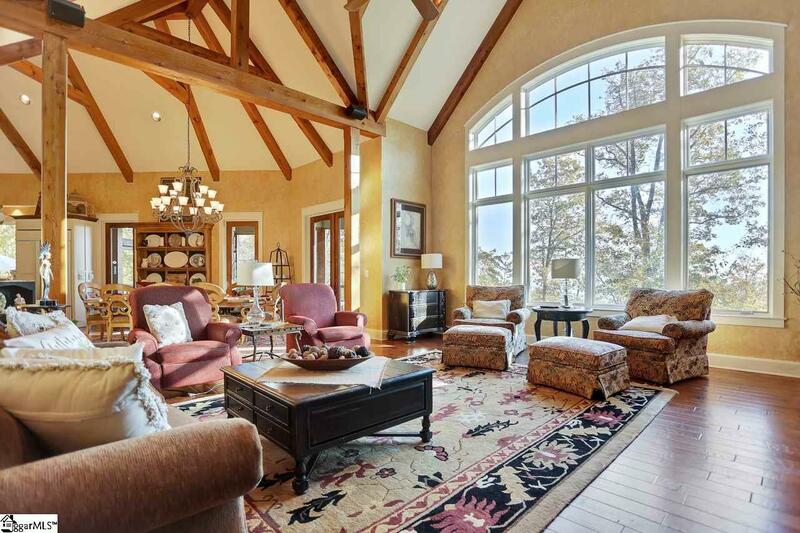 This luxury home is a retreat waiting to happen! Once inside the main level is exposed from kitchen to dining to great room, and the view inside the door is the gorgeous natural landscape of the mountain. 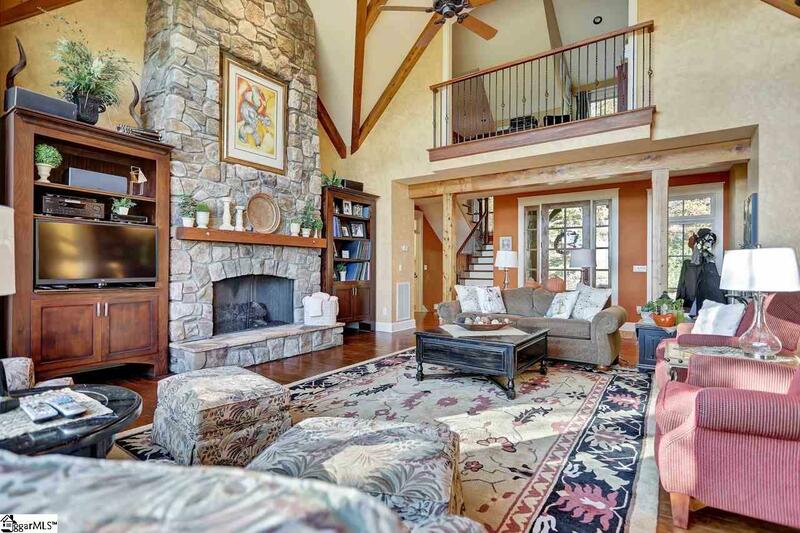 Beautiful hand-scraped hardwoods throughout the main level, accented by the focal point, rock fireplace. 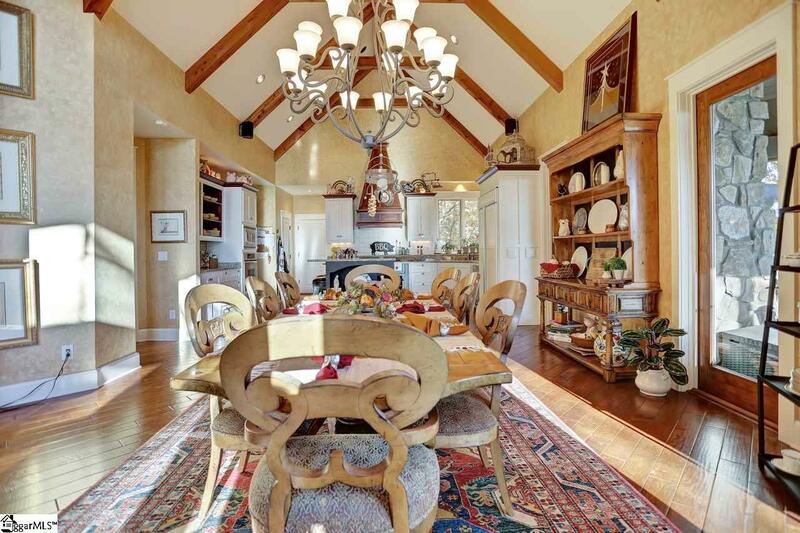 Majestic as the fireplace is, the kitchen and dining room are also focal points! The kitchen is a cooks kitchen with ease to flow from sink to stove to island. No maze involved in getting around this cooks kitchen. Perfectly positioned window for seeing nature while you enjoy this kitchen as well, and the island seats allow family talk while the cook does magic. The kitchen opens to the dining space as well which has views of nature as well. This level inspires family time because of its layout. Also on this level is the master onsuite. Some people like to have more than just 4 walls for their master, and this home fits the bill on that need. Enter the Master and find a built in chest of drawers and vanity area that can have many uses. The Master bedroom is positioned for all that nature offers including beautiful sunrises, and a walk out private deck. The master bath beckons anyone for a comforting whirlpool bath, large shower for big or small stature, separate vanities with sinks and a comfort area for sitting and taking care of your cosmetic needs. The drawing card on the master bath is the beautiful nature scape you can enjoy while soaking in a bubble bath! Head up the stairs to two amazing spaces, and youll see a working loft area. Uses are numerous as well, from office space, craft room, guest room(built in window-twin bed), library, kids play room, and on and on with your imagination for its use. On the lower level you will begin to understand the family-nature of this home even more. The finished lower level family room sits in between the 2nd and 3rd bedrooms, giving guests their privacy. With rock fireplace positioned perfectly, so as to not block natures view, and finishes that speak quality of construction, youll want to spend just as much time in this space as the main levels living room! Both bedrooms have their own bathrooms, and the "tasteful wine cellar is positioned for everyone to enjoy on this level! Be sure to checkout the unfinished portions of this level. Over 800 square feet of storage area, workshop area, or even a space for a studio! Well done! Now, youre ready for a tour so you can take in the beauty of this home and the nature that surrounds it with breathtaking views as nature allows. Welcome to your new home at 2 Sharptop Way!